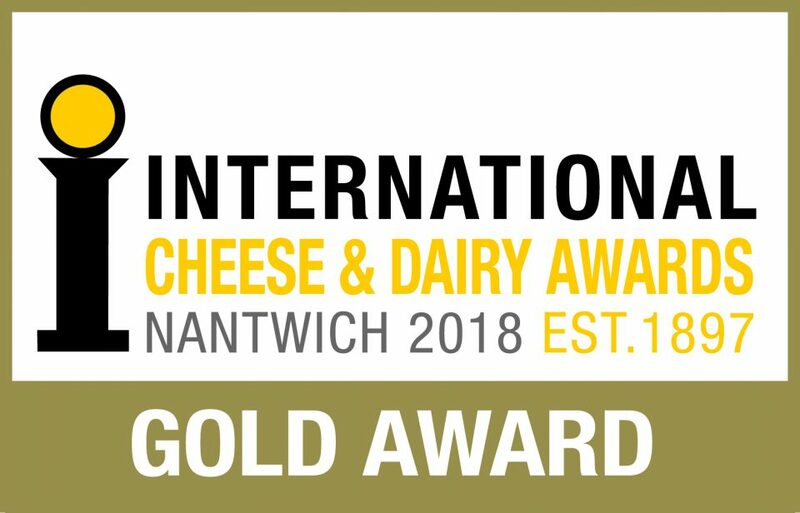 The 121 International Cheese Awards were held in Nantwich on July 24 and, with 5183 entries from hundreds of international and British companies, the event lived up to its reputation of being the biggest and best cheese awards in the world. ‘what a great achievement these awards are, particularly when considering the wealth of competition from both the UK and abroad. 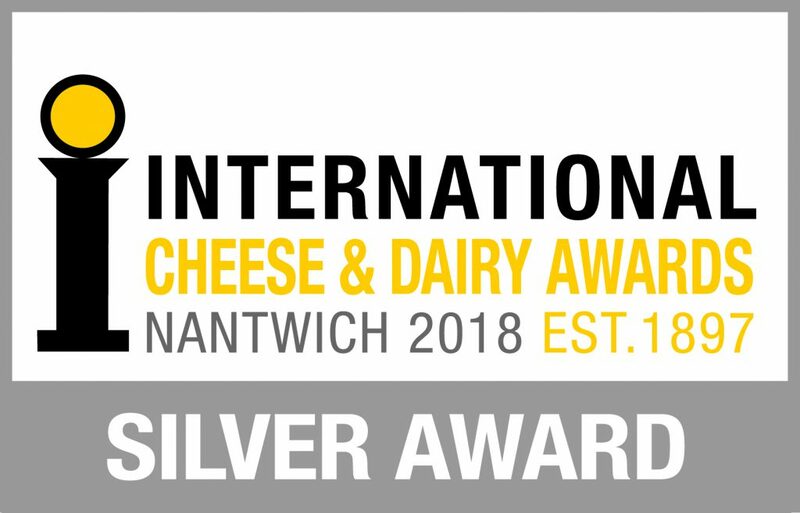 To bring back these prestigious awards is a real reflection of the hard work, attention to detail and care that goes into producing every product consistently and to exacting standards every day of the week.